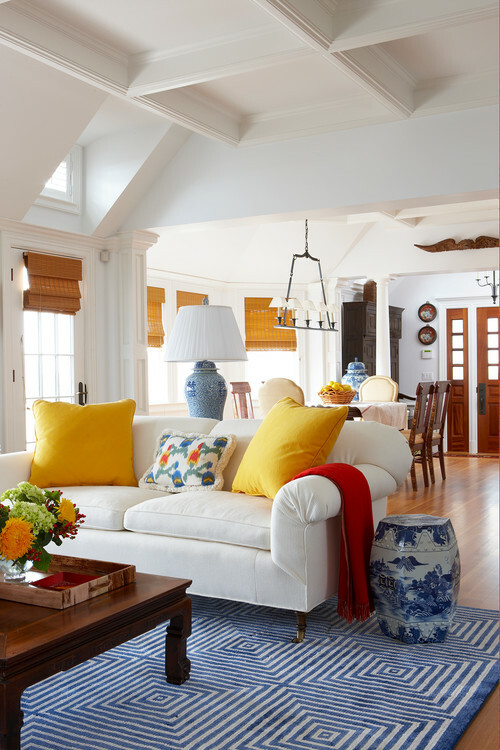 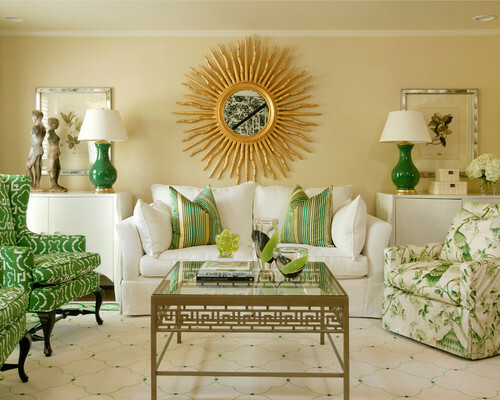 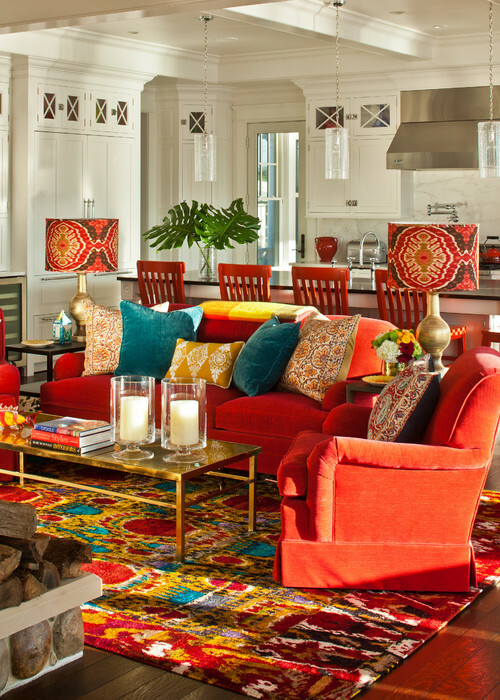 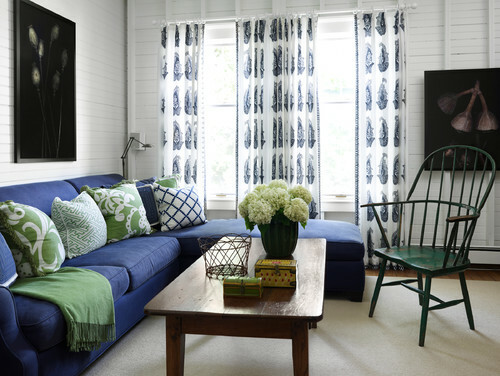 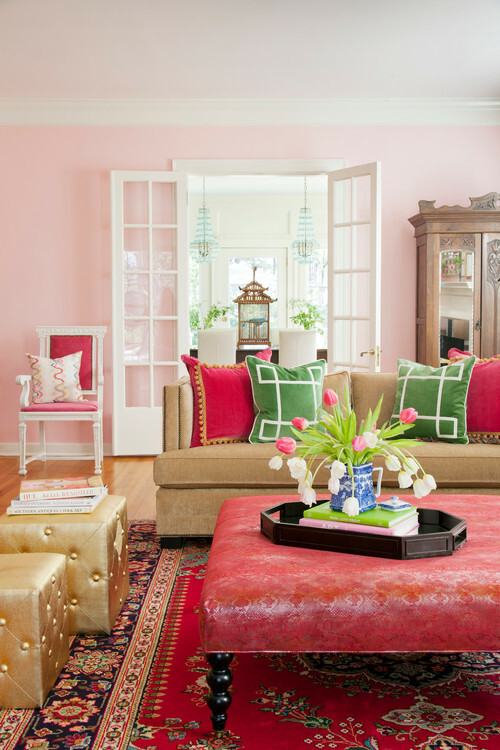 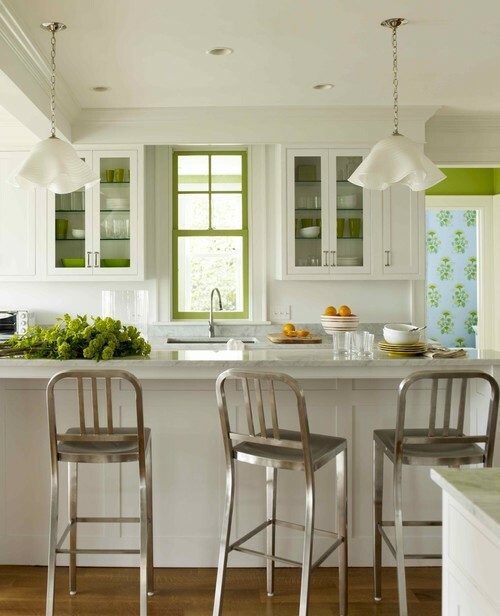 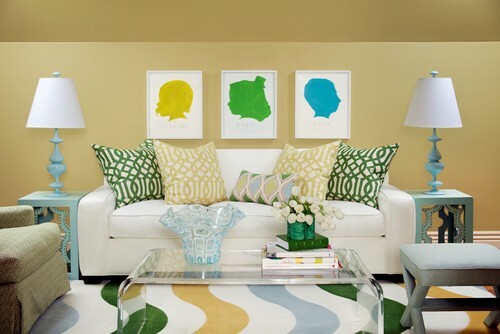 After scouring the wonderful world wide web (aka the lovely Houzz.com) I found some amazing inspiration for colorful interior spaces. 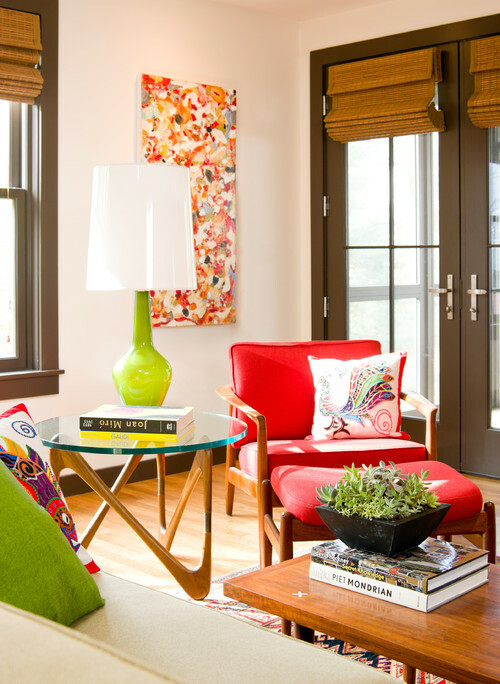 With Spring in full force, I thought it would be appropriate to share my top 20 creatively colorful living spaces. 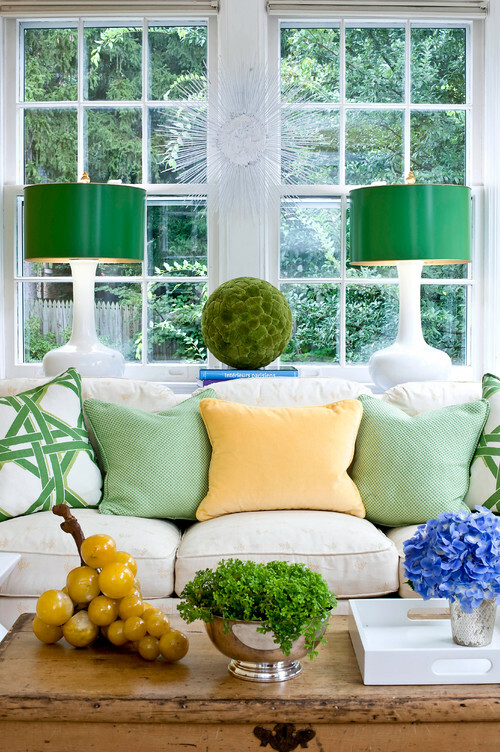 Oh thank you for that jolt of happy color! 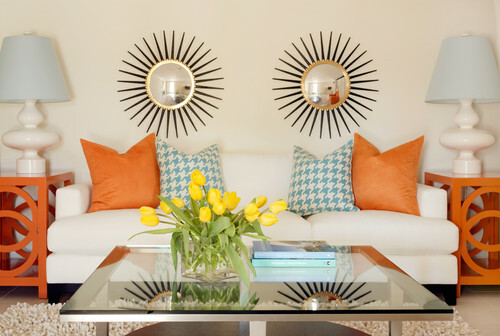 Spring was a little late in my neck of the woods, and this just brightened my day. 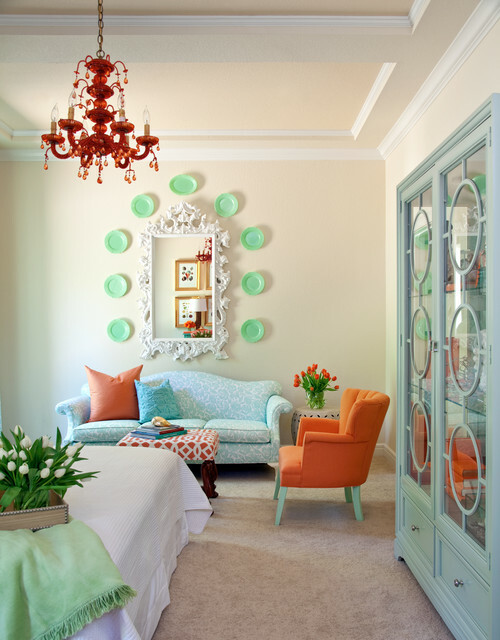 Love, love, love all of those rooms. 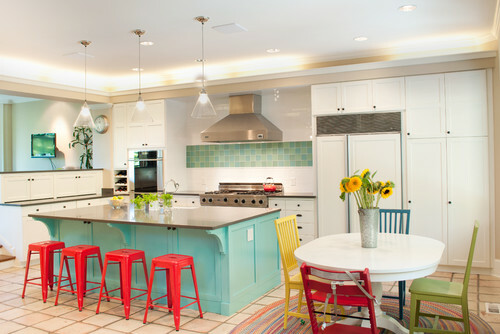 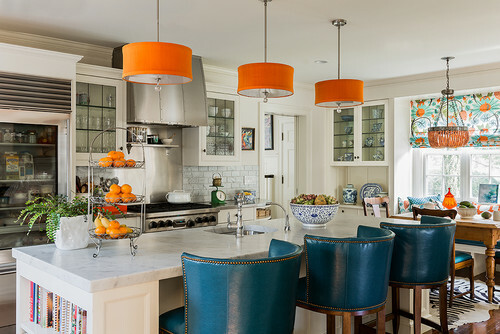 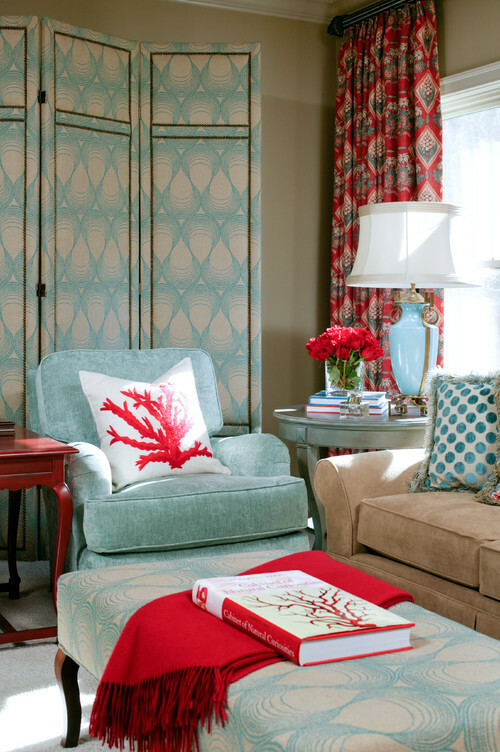 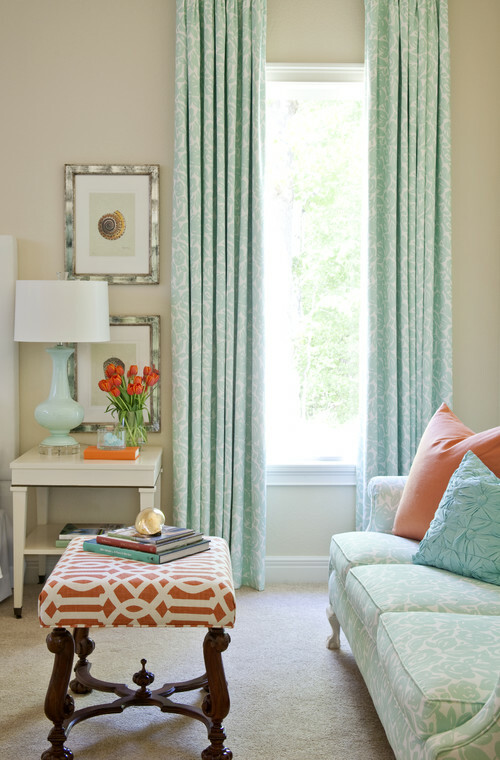 Especially digging the spaces full of dusty aqua with orangey-coral accents.